The next few days are going to be extremely busy for the technology industry as we have plethora of events coming up, from almost every manufacturer in the market. They are expected to announce their latest products — smartphones, tablets and what not. 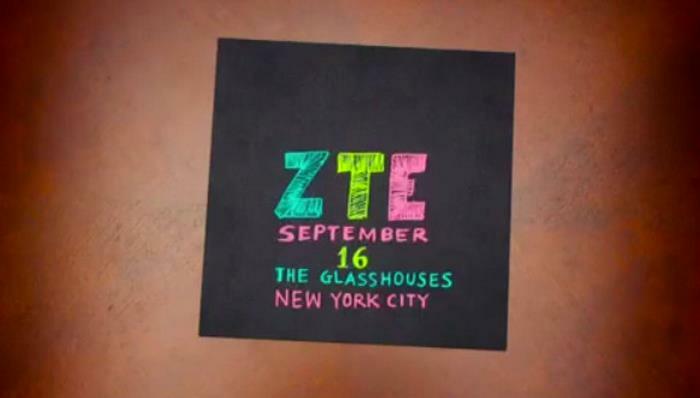 Recently, ZTE also sent out press invites for an event scheduled on September 16th in New York City. There’s no word about what the company may showcase at the event, the invite mentions, “The Next Hot Thing.” The event is after most of the tech giants are done with the announcements. Samsung, HTC, Sony and other major players have press events coming up later this year, with Apple taking its time on September to launch the iPhone 6. It seems the Chinese OEM wanted to wait and see what other OEMs have to offer. We have no clue at all what it could be, it can be a smartphone, or may be a tablet, you never know. The company doesn’t have a very solid presence in the US, but it has been kicking up its devices in the past few months. The invites were posted on Vine, which is another unusual place, but the surprising bit is that it was posted from the company’s US account. This could mean that ZTE may be gearing up to launch its device on a better scale in the US. It’s not confirmed, but we’ll update you as soon as ZTE reveals anything.